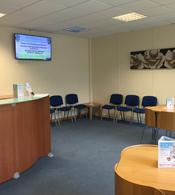 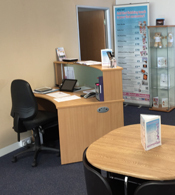 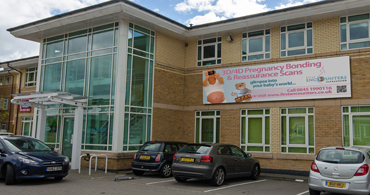 We have two well-established private ultrasound clinics in Bristol and Cardiff. 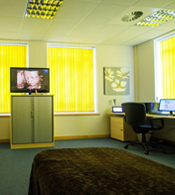 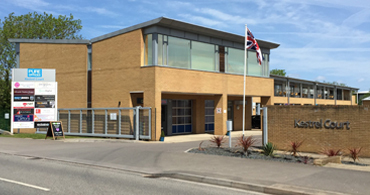 Both are conveniently located near major motorway networks, yet still reachable from the local town centres by car or public transport. 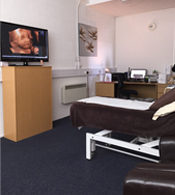 To learn more about either of our ultrasound clinics, simply click the ‘View Clinic’ buttons below.